Beyonce is selling anti-Beyonce merchandise on her 'Formation World Tour'. 4. 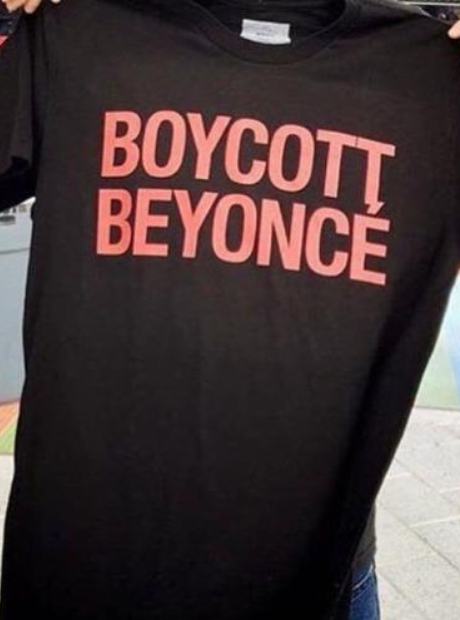 Beyonce is selling anti-Beyonce merchandise on her 'Formation World Tour'.